*ALL questions require an answer before submitting. Thank you so much for taking the time to contact me. I'm truly grateful to do what I love and I appreciate your time and consideration in advance! My response time is 24-hours for all wedding, engagement, and family photography inquiries. I look forward to connecting with you soon! In the meantime, check out these awesome wedding planning resources. 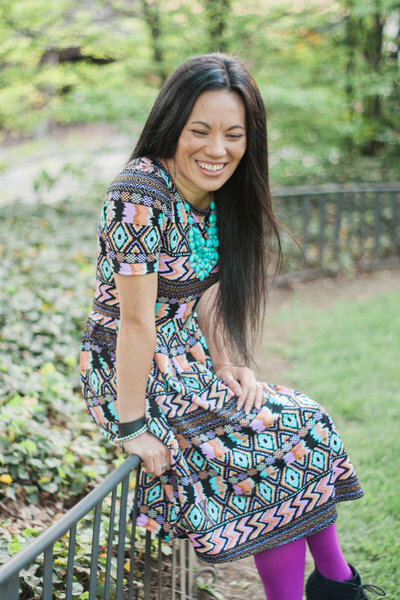 I can't wait TO CONNECT WITH YOU ANd hear more about your special day! Want to make wedding planning less stressful and more awesome? Yes, please! 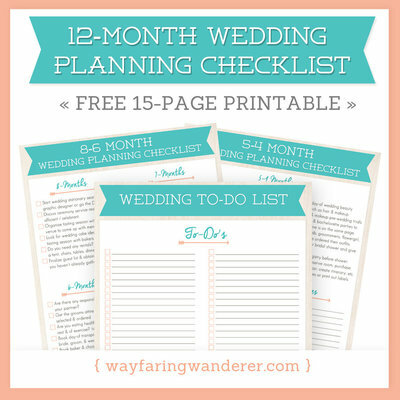 DOWNLOAD a FREE Wedding Planning Checklist to help you keep track of all your wedding to-do's! Feeling lost? 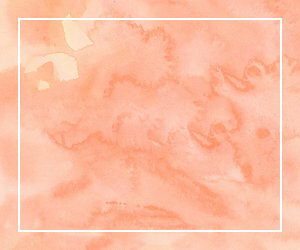 Visit the blog for tips on "Planning A Wedding". 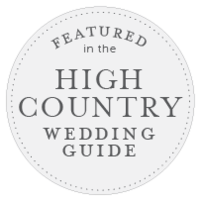 You'll find helpful info on "How To Create A Wedding Budget", "How to Make A Wedding Guest List" and MORE! 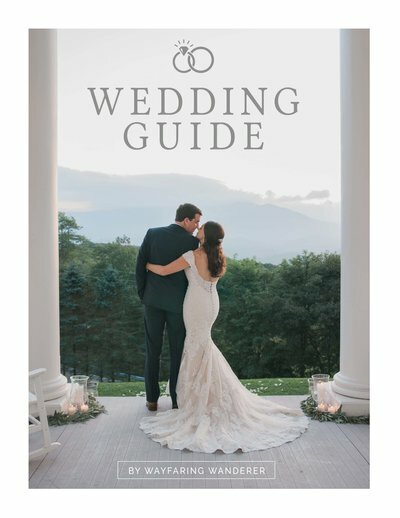 Setup a no-obligation 15-minute CONSULTATION and receive a FREE 38-Page Wedding Guide Magazine in the mail from me to help you through the wedding planing process.